If you live in the Phoenix area and can't imagine making the long drive to Antelope Canyon yourself, a Phoenix tour company now has you covered. DETOURS of Arizona is now offering day trips from the Valley of the Sun to Antelope Canyon, a Navajo Nation landmark near Page, the tour company announced last week. 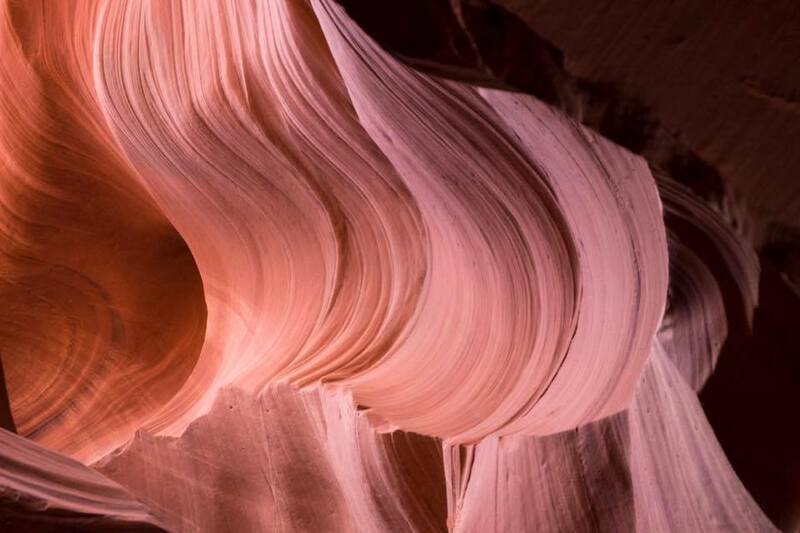 "We are thrilled to be the first tour company in the Valley to offer day tours to Antelope Canyon," company President and CEO Carl Grupp said in a news release. He added that the company offers both public and private tours for individuals and small groups. Tour packages are all-inclusive — they include pick-up and drop-off, unlimited bottled water, a continental breakfast, lunch in Page and entrance fees at Lower Antelope Canyon. The tour also stops at Horseshoe Bend, Navajo Bridge, Lees Ferry and a Navajo trading post. Tour prices start at $370, the company says. For more information, call 602-633-9013 or visit www.detoursaz.com.